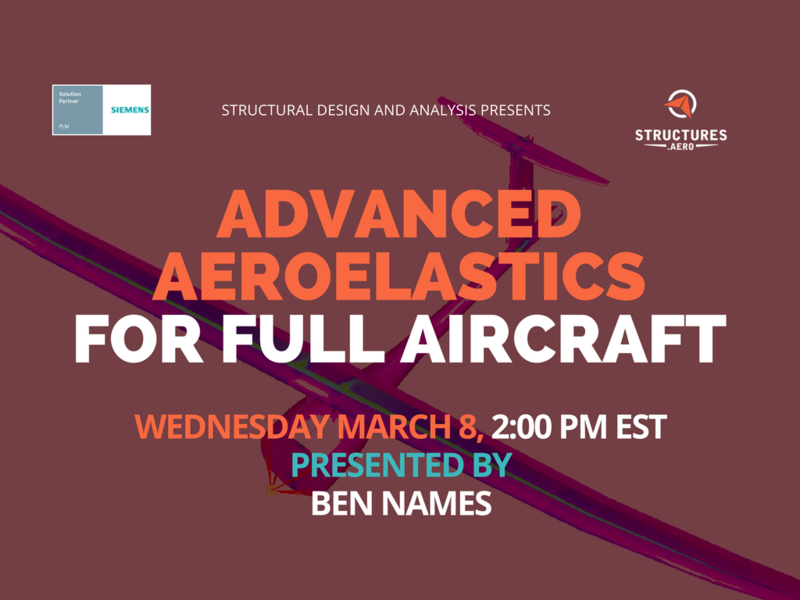 This webinar covers some of the more advanced topics related to Nastran’s Aeroelasticity solutions including Static Aeroelastic Trim Analysis and Flutter Analysis.  The first topic to be covered will be how to set up an aeroelastic trim analysis on an entire aircraft, and how to interpret the results. This will include how to setup a control surface, apply appropriate support constraints, and apply incidence/twist angles to the wing aerodynamic surfaces. The second topic to be covered will be how to run a flutter analysis for an entire aircraft. We will touch on some of the differences between flutter analysis for an entire structure as opposed to a wing at a fixed boundary condition. Finally, we will explore body freedom flutter and identify some rules of thumb to indicate if this instability is likely to present itself within the flight envelope.